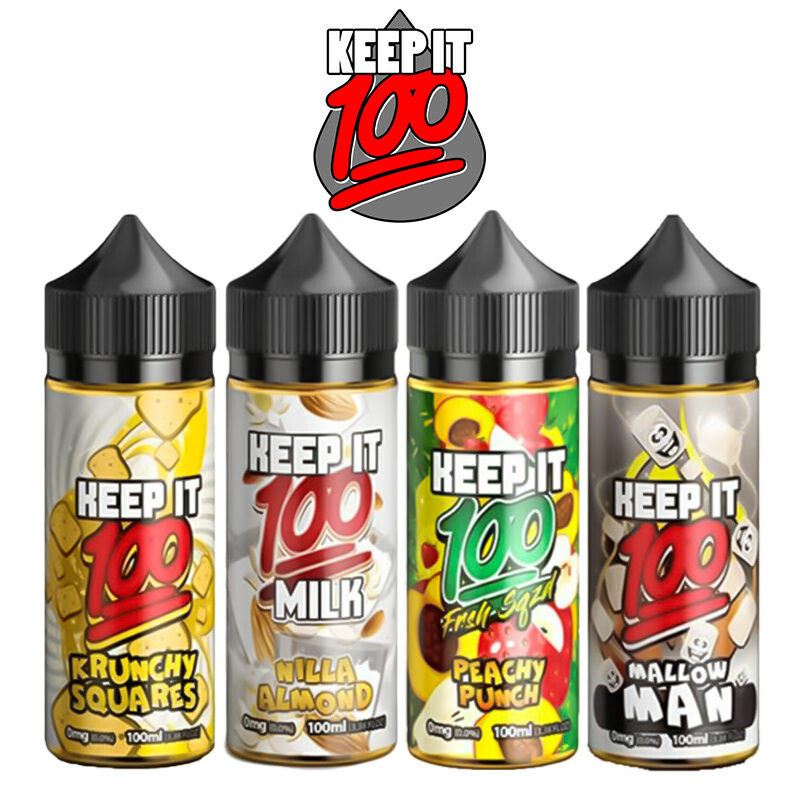 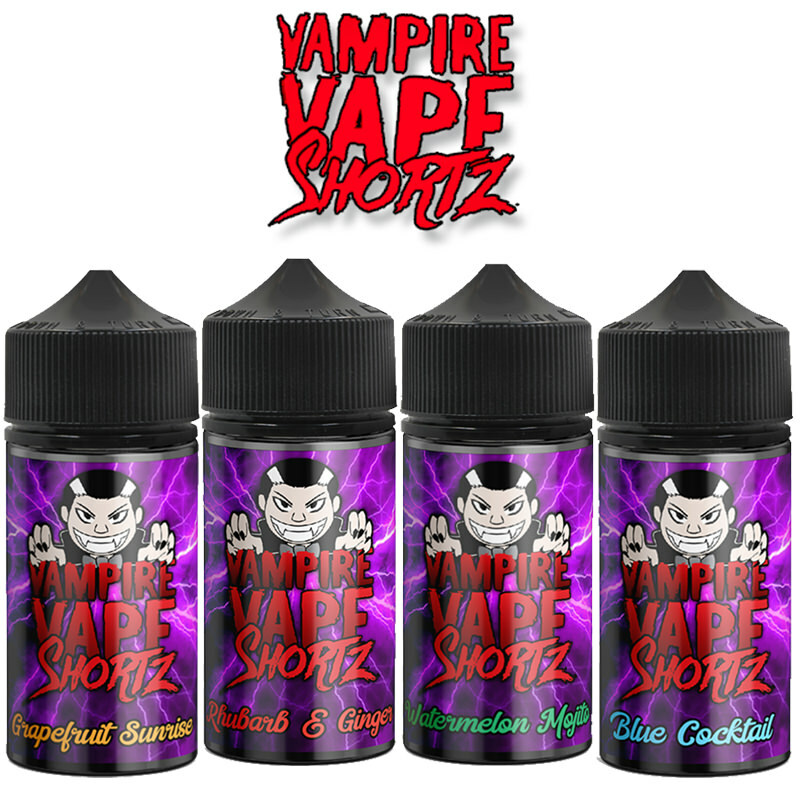 As one of the leading suppliers for e-liquid and vaping equipment, Vapestreams have a great selection of It’s Mint short fills for you to try. 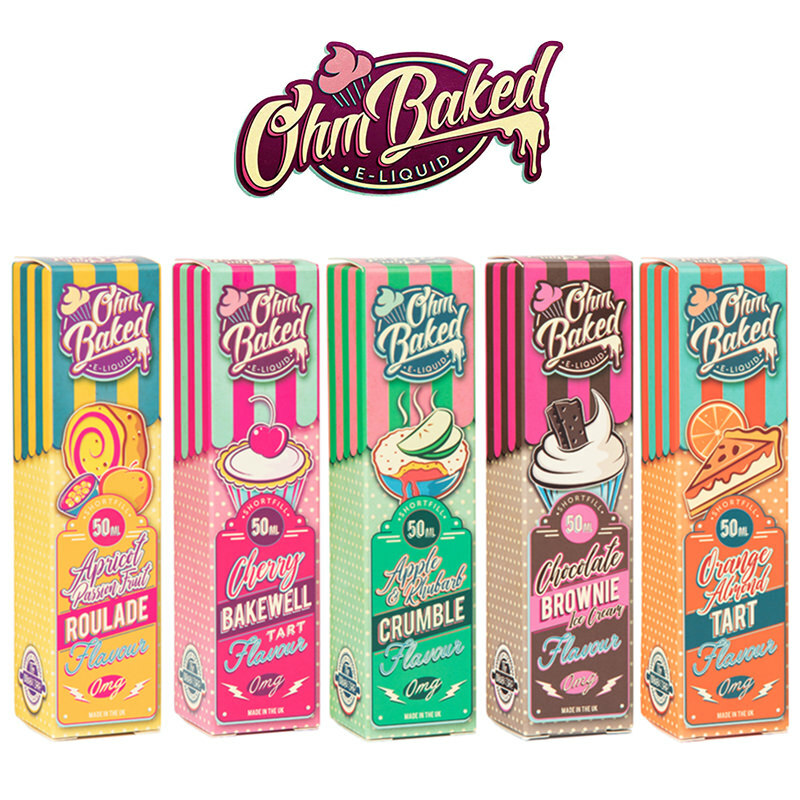 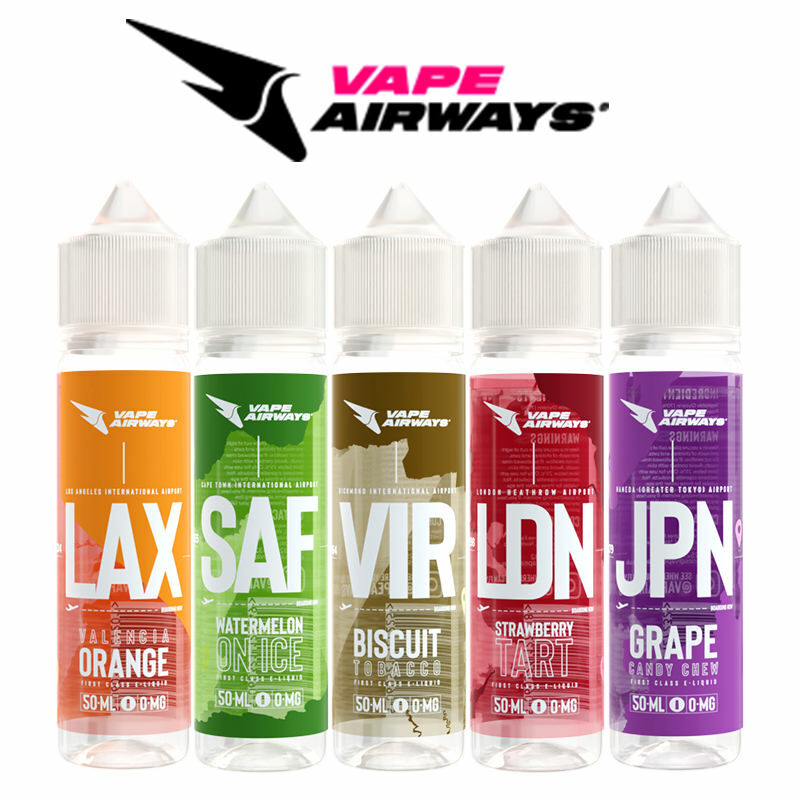 It’s Mint have a delicious variety of minty flavours that will provide you with a refreshing vaping experience. 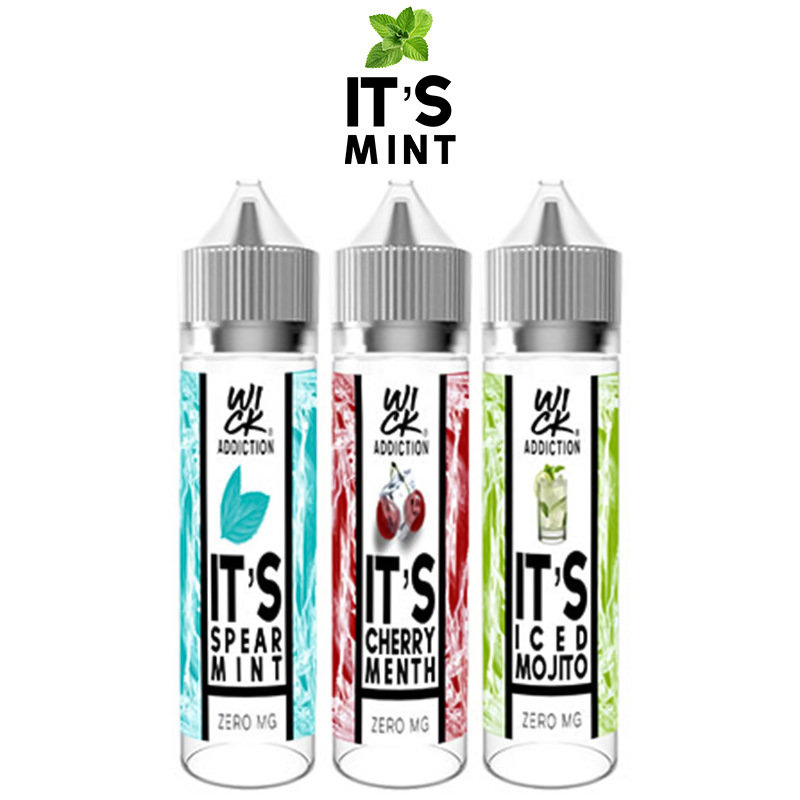 Whether you are looking for a fresh and fruity flavour or a pure minty one, It’s Mint have some of the best products for you. 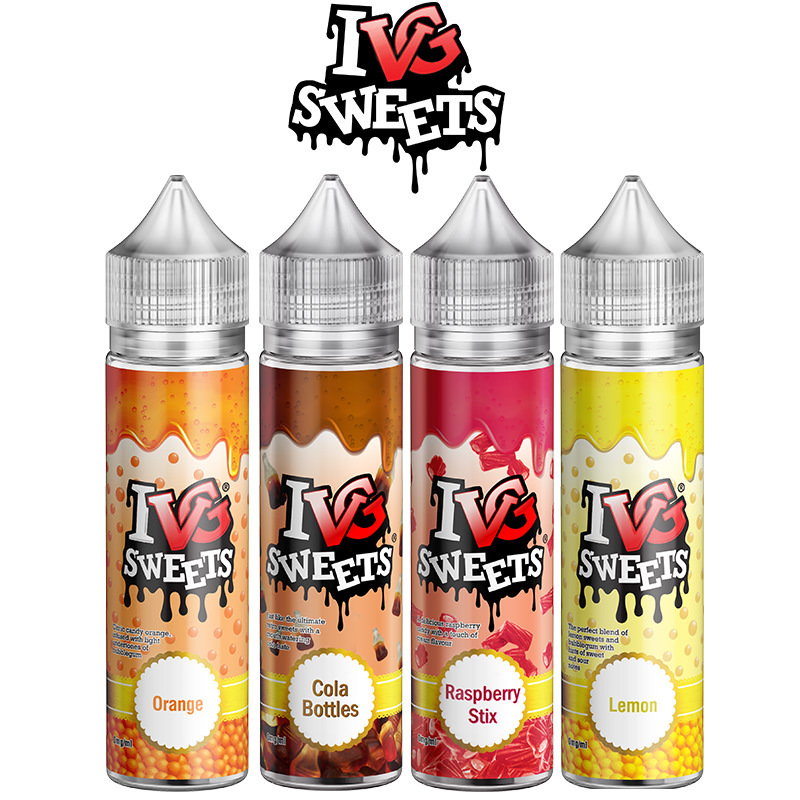 Try out their short fills and experience the taste of their It’s Cherry Menthol, It’s Spearmint, and It’s Iced Mojito flavours today.